Oily skin akin to sensitive skin calls for lot of care. If you do not take care of your oily skin, you will end up with problems such as acne, dull skin etc. Oily skin necessitates a powerful dose of anti-oxidants which can reduce the presence of fine lines and aging spots. It is always better to use oils which are especially meant for oily skin. 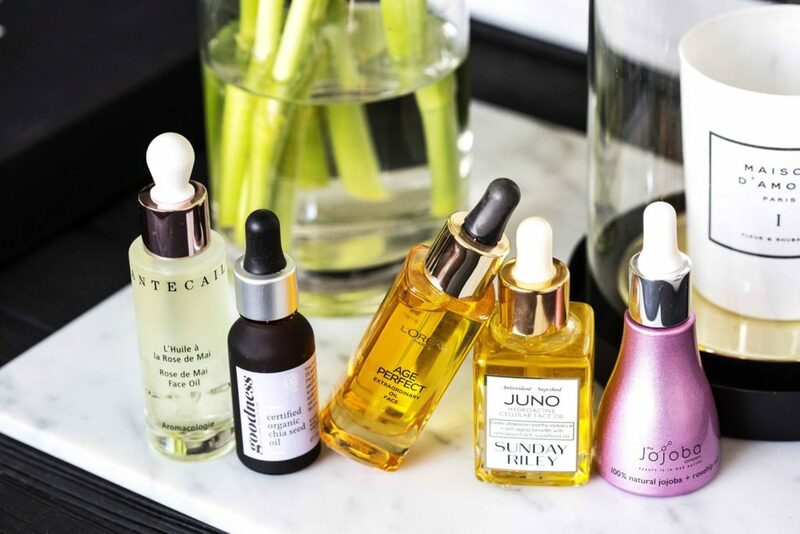 Even though it may sound counterproductive, oils serve to be savior for your oily skin. Akin to over the counter anti-acne products, some oils boast of anti-inflammatory as well as anti-bacterial properties. They even serve to have a soothing effect on the skin. Some oils are packed with important vitamins, amino acids which not only heal but also protect your skin from further damage. It is a myth that oily skin is fully hydrated. It is so much possible that even though your skin is oily it is not receiving proper hydration. If you put the right kind of oil on your skin, it will not clog your pores; rather your skin will begin to look healthy as well as radiant. A lot of people try to reduce the oiliness of their skin by making use of harsh, oil stripping products. This causes a lot of harm to the skin. The skin begins to compensate for the loss of oils by producing more of it and this in turn makes the condition worse. When you have to put oil on your face go in for spot application rather than smearing your entire face with the oil. There are a number of oils available in the market that helps in treating oily skin by deeply nourishing it from within. In this post, I have prepared a list of 6 best oils for oily skin that will certainly help you in coming one step closer to your ideal skin. 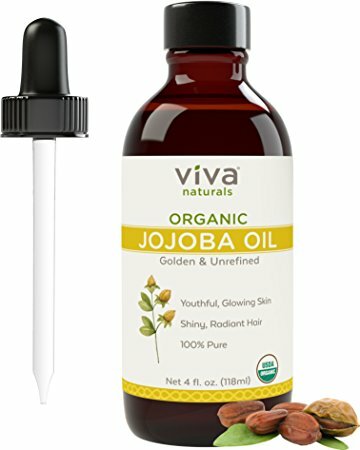 Jojoba Oil is extremely light. It is the perfect carrier oil for your oily skin. What it basically does is that it tricks your skin to stop the overproduction of skin’s own oils. Active essential oils do not travel to deeper layers of your skin. They should be put in carrier oil such as jojoba oil. Unrefined jojoba oil is a clear golden liquid with a nutty odor. But the refined version of this oil is both colorless and odorless. Jojoba Oil is good for oily skin provided it is used in the right quantity. Use this oil and see how it does wonders for your skin. Aloe Vera essential oil offers healing as well as calming properties. It minimizes skin redness and inflammation. It also cools down the irritant skin. Aloe Vera essential oil is packed with Vitamin C, E, B, allantoin, minerals, proteins, amino acids and beta-carotene. It offers active repair to your damaged skin. 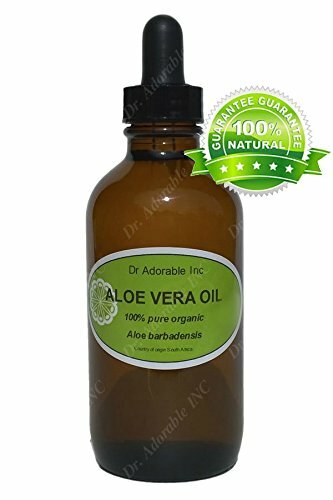 Aloe Vera essential oil is good for your oily skin as it prevents acne outbreak. It even minimizes excessive oil production making your skin look moisturized and clean. This Moroccan oil is a lightweight hydrator which is known to soften your face as well as body. This oil is rich in natural vitamin E. It also lightens your acne scars as well as any other kind of skin discoloration. It hydrates and softens your skin, lending it a non-greasy look. It also helps to do away with visible wrinkles. 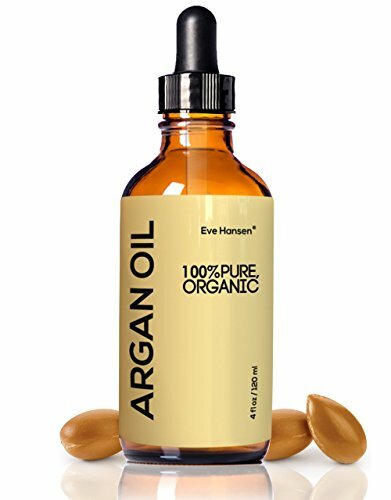 Argan Oil offers amazing benefits to your skin. Get hold of the minimally processed argan oil and apply it on your skin for maximum advantage. Geranium controls sebum production and this is the prime reason why it is good for oily as well as congested skin types. This oil also tightens the skin making it look youthful. It promotes blood circulation and helps heal acne scars. You can put this essential oil in your cream or body lotion. 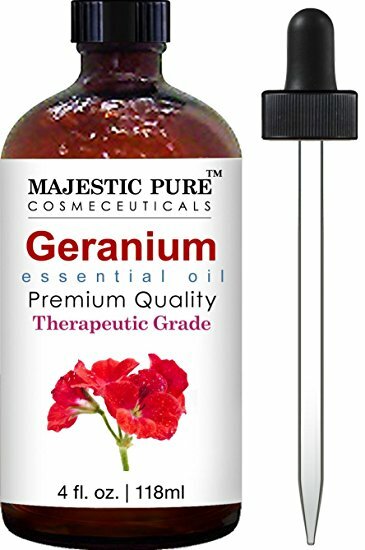 Geranium Essential Oil assists balancing both dry and oily skin by adjusting sebum production. This oil is wonderful for those with combination skin as it regulates the sebum production to make your skin look beautiful and radiant. Ylang ylang Essential oil helps the skin to retain its moisture and at the same time fight acne. It actually balances sebum production of the skin. It fades blemishes as well as softens fine lines. It is known to improve skin elasticity. Ylang ylang Essential oil is ideal for those with combination skin as well as adult acne. This oil is a natural skin balancer. It corrects both dry and oily skin. The oil has a lovely soothing aroma and serves the purpose of anti-depressant. People use it as mood lifter. Ylang Ylang Essential oil robs your skin of excessive oil making it look radiant and acne free. In case you are battling with issues such as breakouts as well as signs of ageing, you must give Myrrh Essential Oil a try. Myrrh has huge anti-inflammatory as well as healing properties. What’s more, it is used to treat blemishes and wrinkles. If your skin lacks firmness or you suffer from sunburn or eczema, gently apply myrrh oil on your skin and see the difference. The powerful antioxidant present in this essential oil will immediately make a difference in how your skin looks and feels. Huge benefits for aging skin. Myrrh Essential is one of the best oils for aging and adult skin. Not just this, it minimizes the appearance of fines lines and wrinkles; it adds an extra glow to your skin. So, go ahead use all these oils on your skin and see oiliness and skin dullness go away. The catch in application of oil on the skin is that do not over use it otherwise the benefit will be out done.